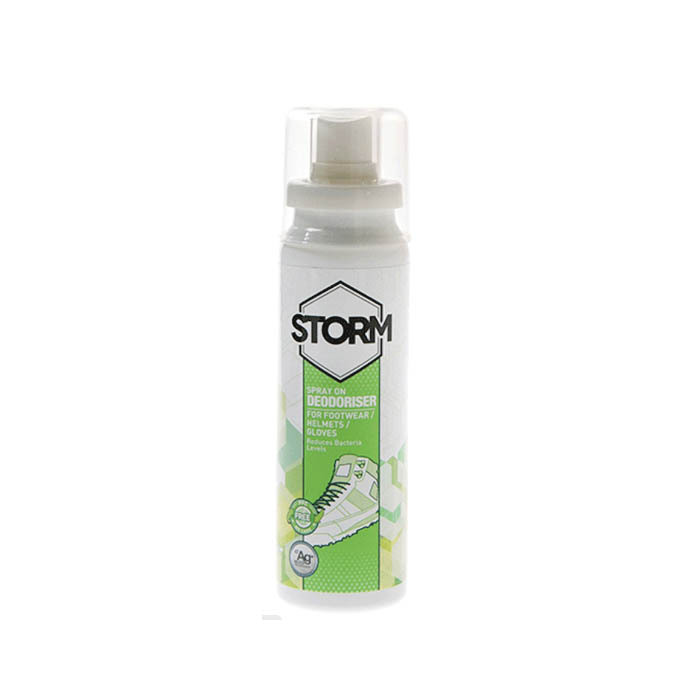 This hypoallergenic deodorising spray reduces the levels of bacteria in footwear and closely worn items. Reducing the bacteria reduces the odour. Easy to use spray applicator idea for use on shoes, boots, gloves and helmets.